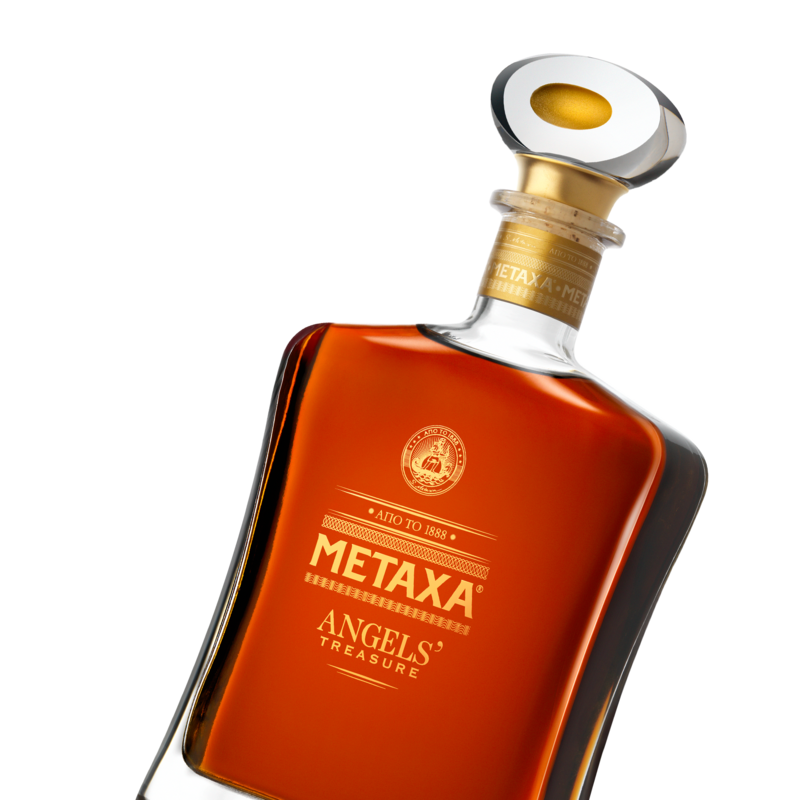 In the cellars of the House, the Metaxa Master has captured what Angels left behind, a rare treasure of blends aged for decades, that have reached the peak of their concentration. on a background of oak. 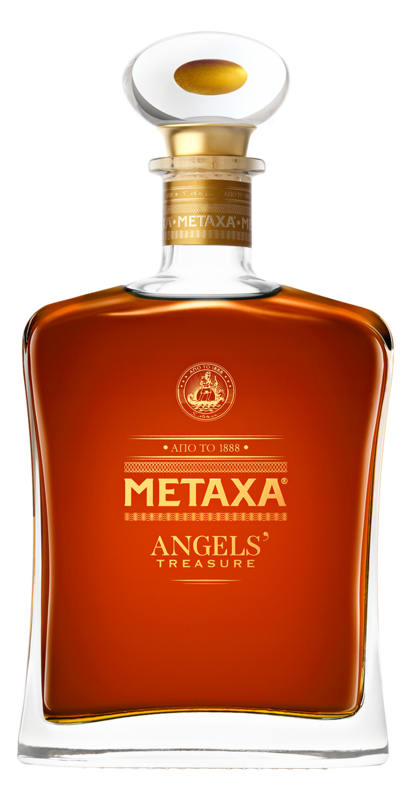 Explore METAXA Angels’ Treasure neat.